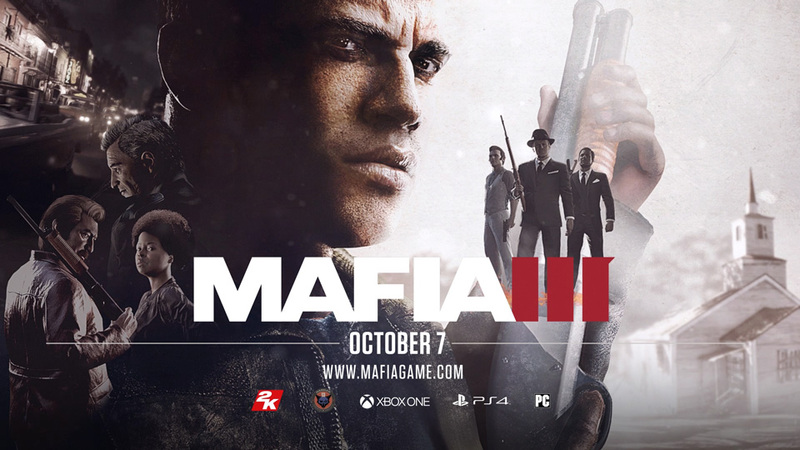 Look at the many ways Lincoln can own his enemies in this new trailer for Mafia III by 2K! In Mafia III – The World of New Bordeaux – Combat, learn how Lincoln Clay owns the battlefield against Sal Marcano and the Italian mafia in New Bordeaux. From stalking enemies and executing covert takedowns, to brutal all-out assault with guns blazing, Lincoln does whatever it takes as he dismantles the Marcano family.